You might not yet be hip to local hip-hop act Smokey J, but you might also be kicking yourself while retracing her tracks after hearing the rapper-producer’s veteran sound. The Kenosha/Eau Claire native is covering ground with her freshly released mixtape The Prelude. Smokey came up with the legwork of air-tight, rolling production on her 13-track tape, released on May 25, but it’s fortified by a strong cast of other area producers and rappers – with some familiar names like Mr. Pizzy. Listeners can find a spread of influences on The Prelude: a mix of anything from sprawling jazz to left-field Coheed and Cambria samples complimenting her breathless, Southern-reminiscent flow. As a followup to her May digital drop, Smokey J has a physical mixtape release party on Saturday, Aug. 15, at the House of Rock. Beyond creating music, the multi-talent is making a splash with her music video production label, SpaceFlight films. 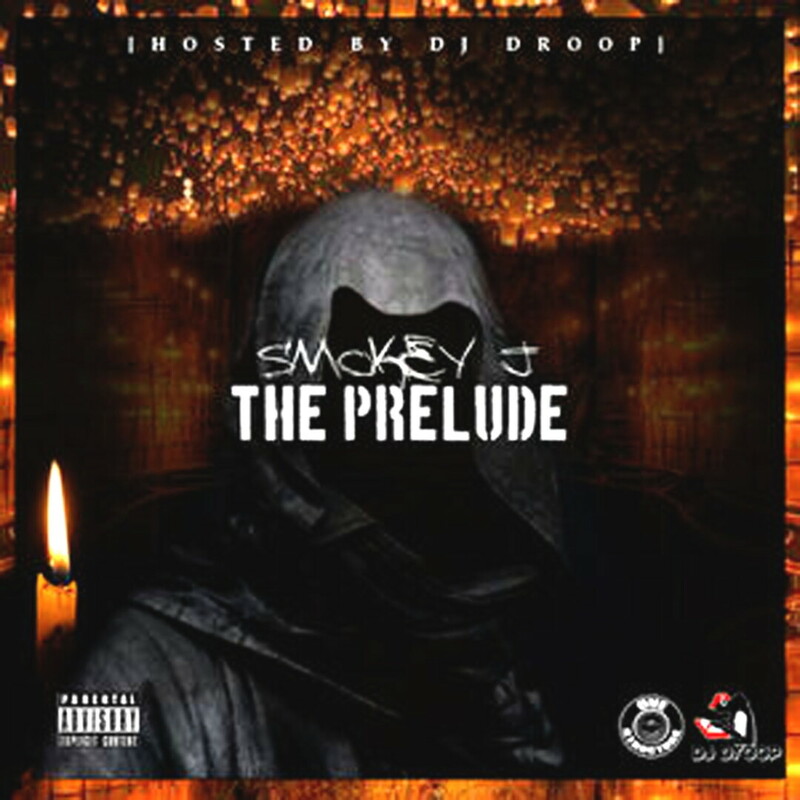 To hear Smokey J’s tape before her release party, check out www.smokeyjmusic.com.